For a list of earlier publications, visit the Carpenter Library Publication Search. 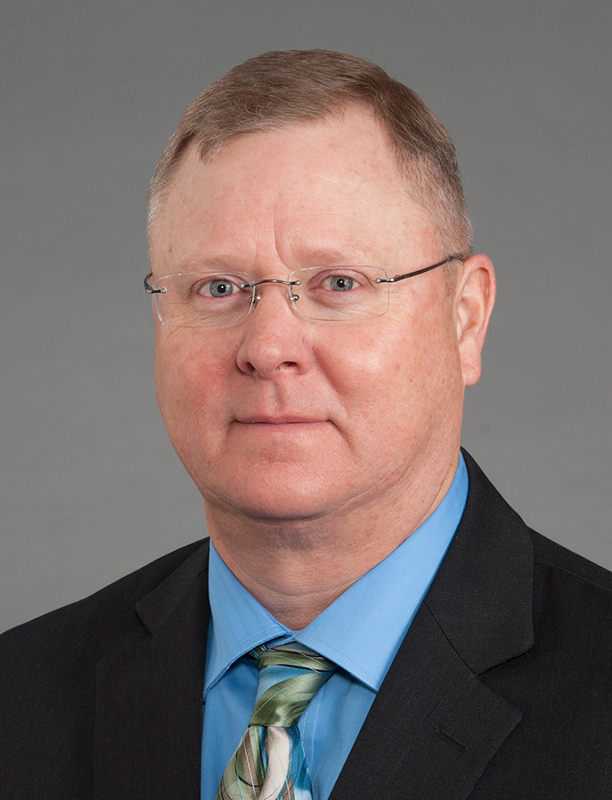 Dr. Reeves served as a Principal Scientist in the Medicinal and Process Chemistry Section, Pharmaceutical and Bioengineering Department at Southwest Research Institute (SwRI). In this role, he has managed and participated in numerous projects to characterize protein chemotherapeutics and small molecule antivirals and has developed novel antimicrobial compounds. As a PI and Co-Investigator on Defense Threat Reduction Agency (DTRA), Defense Intelligence Agency (DIA), Defense Advanced Research Projects Agency (DARPA), Chemical-Biological Medical Systems (CBMS), NSF and NIH-funded grants, Dr. Reeves has developed the personal and professional relationships and scientific skill sets that allow him to contribute extensive expertise to a wide array of projects and collaborations. Currently, Dr. Reeves is an Assistant Professor in Internal Medicine – Molecular Medicine at the Wake Forest School of Medicine. His current interests include development and formulation of protein drugs and molecular characterization of microbiomes and biofilms. Dr. Reeves is currently expanding his interest in two areas, biofilms in the petroleum industry and biomarkers correlating with radiation exposure. He has funded projects with energy producers and retailers to investigate the microbially influenced corrosion in oilfield infrastructure, primarily caused by sulfate reducing and acid producing bacteria as well as storage and distribution locations for finished fuels. The goal of this work is to identify markers (change in diversity indices, metabolites, secreted macromolecules, etc.) in the production and distribution segments that precede corrosion. His interaction with Dr. Laura Cox’ group at Texas Biomedical Research Institute had resulted in sequencing and identification of novel species from deep wells in the Permian basin that are subject to some of the worst deterioration in the industry. These organisms/biofilms are currently being studied in the lab to follow their evolution over time with a multi-omic analytical approaches to identify the species and markers related to microbial influenced corrosion in this particular system. Through his participation with the DTRA bionuclear working group, Dr. Reeves has identified opportunities to investigate biomarkers related to the gut microbiome indicative of radiation exposure from multiple sources. Advances in multi-omic approaches and data analysis provide the opportunity to identify exposure markers in multiple data sets that may not have been previously observable.